The Biggest soccer publication in Africa! The leader in the latest local and international soccer news — Story Behind The Siyagobhoza - Abraw "Injury" A Chiefs Cover-Up? I always suspected there something wrong about this. . .
Abraw Set For Chiefs’ Discussions? 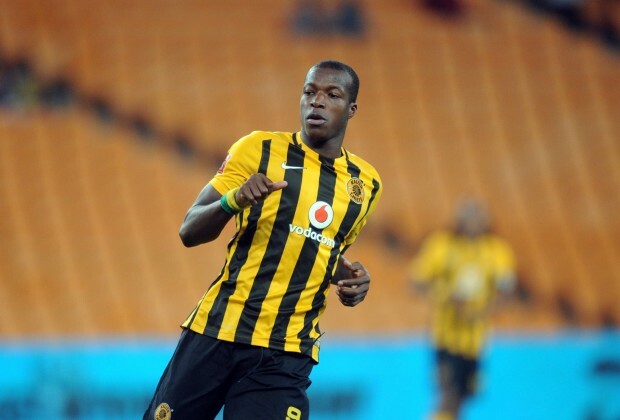 Camaldine Abraw could be on his way out of Kaizer Chiefs.